Ardrey Acres Fort Mill Homes. Arbie Turner Homes an affiliate of Keller Williams Realty would like to welcome you to Ardrey Acres. This beautiful tree lined quaint upscale custom home community is located right off Doby’s Bridge Rd. in Fort Mill, SC. 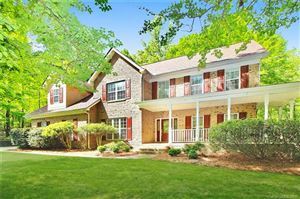 Houses in this pristine neighborhood range from around 3000 sq ft to over 7000 sq ft. Lots are generally in excess of half and acre or greater and many back up to the par 5, 4th hole of Fort Mill Golf Course. Driving through this neighborhood you can’t help but notice the lush green grass yards, large mature trees, and beautiful brick homes. 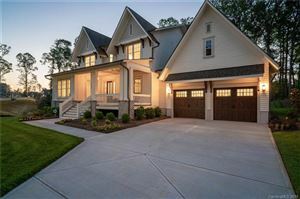 Ardrey Acres Fort Mill homes neighborhood is just minutes from I-77 and Hwy 521 so commutes to Charlotte, NC and the upscale Ballantyne area in Pineville, NC are easily within reach. This neighborhood is located in the Fort Mill School district and residents and would attend Fort Mill Elementary, Banks Trail Middle School, and Nation Ford High School. Ardrey Acres Fort Mill homes is a subdivision that you need to check out.